Research shows that the average annual turnover in sales is as high as 30 percent, and that businesses typically recruit the equivalent of their entire sales department every four years. As a result, it’s likely that companies spend more on staffing their sales department than on any other department. As a business owner, it’s critical that you take the reins and select your sales team strategically, including your sales manager. To accomplish this, you must develop a set of targeted questions to ask in a sales (manager) interview. Questions designed to uncover a candidate’s skill set, as well as his or her cultural fit, will help ensure a seamless fit with your organization. Build a winning sales team to take your business to new levels of success! Before you assess potential sales candidates, get clear on your own true nature, your working style and your business identity. Understanding yourself will help you remove potential biases in your interview process and in your sense of the candidate. As you grow more in touch with your drive and passion for your business – and your ability to show those things – you’ll be able to cultivate drive and passion in others. Make sure you understand the specific day-to-day sales tasks the position requires. Consider asking your current sales team for feedback, and even implementing ongoing skill assessments to understand how the position’s required skills evolve over time. When you understand the job inside and out, you will be able to create a hiring criteria and hiring process that recruits well-qualified sales candidates. The sales interview is part of your company’s larger hiring strategy. Like your list of targeted sales interview questions, your hiring strategy should also be streamlined to target specific skills a salesperson will need for day-to-day success. Work with your hiring team, including your sales manager, to integrate interview questions into the broader hiring philosophy. 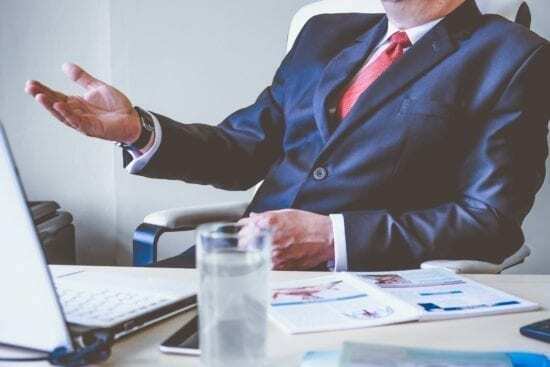 Research demonstrates that a sales person’s aptitude for the job hinges on his or her skill set, not on personality traits commonly associated with great salesmanship (extroversion, empathy and persuasiveness, for example). 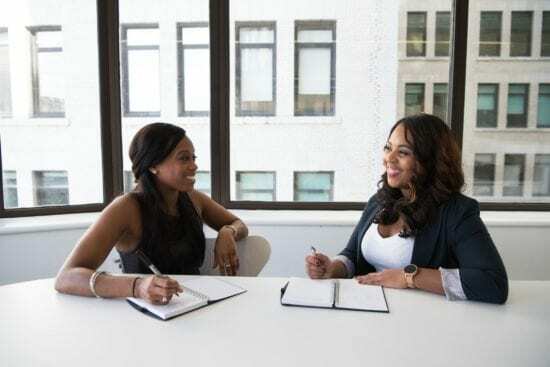 Since no two sales positions are identical, a sales person’s output is a function of not only skill, but also of how well the candidate understands your product, its target market and its marketing strategies. In short, they should be a raving fan ready to hit the ground running to make sure others know about it. To find out if a sales candidate can really do the job, ask about his or her specific skill set (ie. on-the-job behaviors and activities), as well as how they see themselves fitting into your business culture. This is one of the sales interview questions aimed at discerning a candidate’s long-term fit with the company. Poor job fit is one of the primary reasons sales people leave their jobs. When a sales person’s skills and preferences don’t match the job, it’s going to impact his or her job performance, which will then likely motivate their departure from your company. Zappos CEO Tony Hseih noticed that while the online show retailer was propelling itself into billion-dollar profits, it was losing an estimated $100 million to bad hires. To reduce these losses, Zappos developed a recruiting strategy to find passionate, capable sales staff. The strategy is startlingly simple: Zappos invests in full-salary customer service training. The company offers its newest, most freshly-minted recruits full pay for training, plus a $1,000 bonus for quitting on the spot. The company’s logic is simple: If a new recruit has completed training and is now ready to work, he or she would only quit if the bonus pay exceeded the employee’s sense of commitment to the job. By engaging a self-selecting recruitment strategy, Zappos cuts its losses early on. This is an obvious but important question. It’s designed to clarify a candidate’s skill set as it relates to company culture. 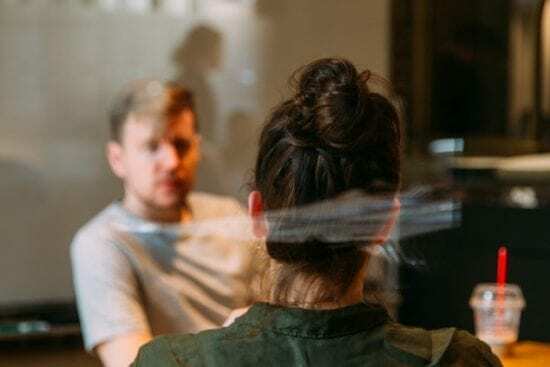 When they’re able to discuss specific experiences – where they’ve succeeded and problem-solved in order to succeed – you’re able to see how their mind works. Do they tend to wait for a solution to present itself, or are they proactive about finding it? Are they a self-starter, or do they rely on others? Do they recognize their strengths and weaknesses, and if so, how did they overcome a weakness to make it a learning experience? Hiring a sales manager requires an additional level of scrutiny, since the position requires management savvy as well as sales expertise. 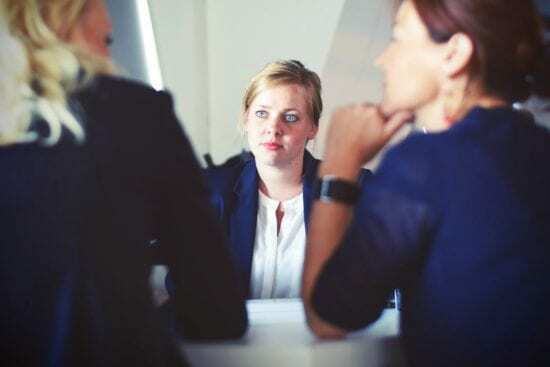 When interviewing a sales manager, the following interview questions will further refine your selection process by assessing hands-on ability as well as interpersonal aptitude. This question will uncover a sales manager candidate’s understanding of both your product and the skills required to sell it. This question will clarify the candidate’s capacity to develop a sales team capable of meeting its goals. This question assesses a candidate’s ability to not only look at personal goals, but the goals of the sales team and the company at large. When personal and professional goals align, it’s going to make for a stronger business. A great leader will be able to strategize ways to manage a group of unique individuals and make important decisions to get them on the same page, which is to show potential customers how great your product is. In the end, the only person responsible for your happiness and well-being is you. If the 9-to-5 leaves you longing for more out of life, then taking the leap into self-employment and learning how to be your own boss may be the most rewarding decision you ever make. Ready to build an unstoppable sales team? Learn how to ask the right questions and hire the most powerful assets for your sales team with Tony Robbins’ 7 Forces of Business Mastery free content series.